Aurora/Arap. Looking for 14 year old male with Asperger's missing 6 hrs from Overland HS. Lasr seen in a Grey hoodie/jogging pants and a Bull's Cap. 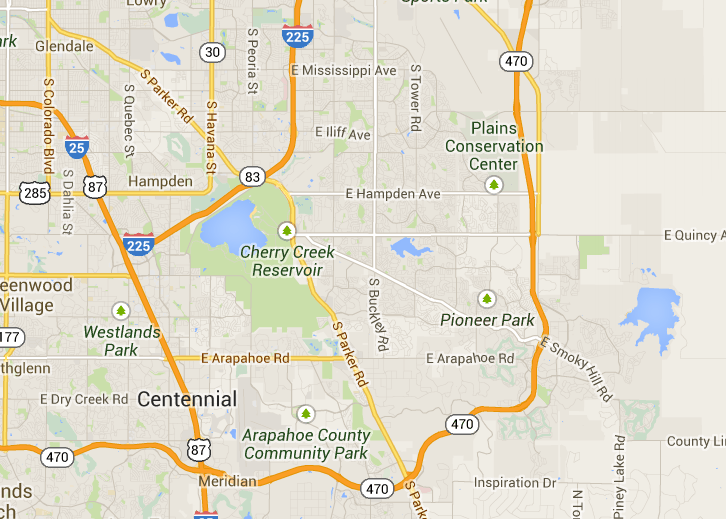 @AuroraPD: Orozco has been found safe after riding RTD for a few hours. Once again, thx for ALL the help getting his picture and the word out there.